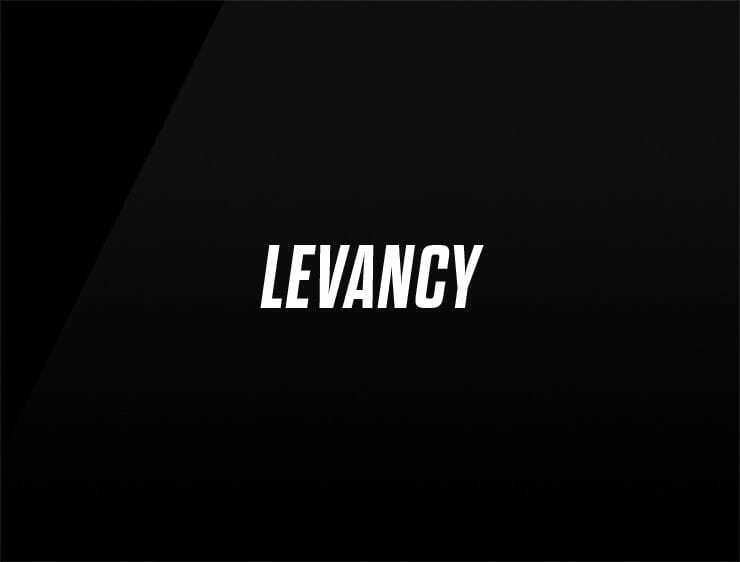 The very elegant and sophisticated name ‘Levancy’ echoes ‘relevancy’ and also evokes ‘alive’ and ‘levitate’. Possible Fits: consulting. A big data company. travel, health, communications company, online community.